Today’s Friday Fluff post is brought to you by the letter B. 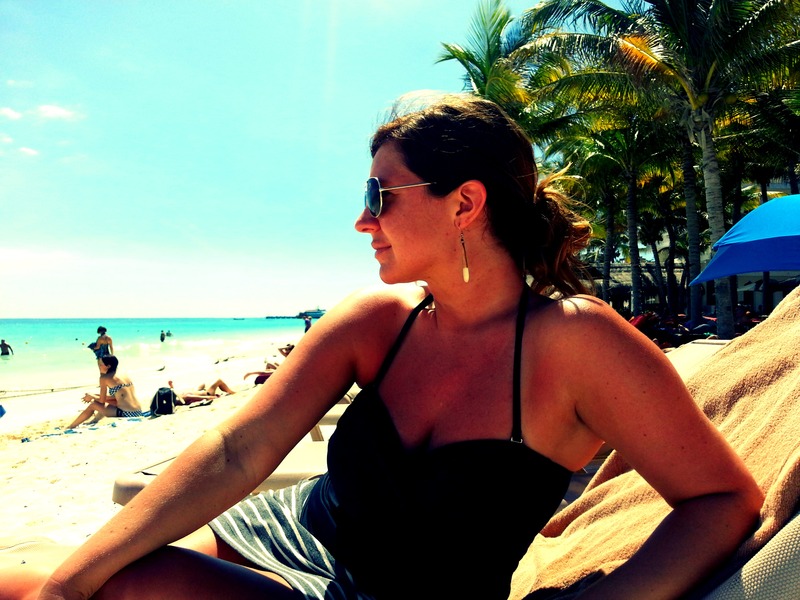 As in I’m incredibly, inexplicably, utterly BUMMED that I’m not still on the beach. This. 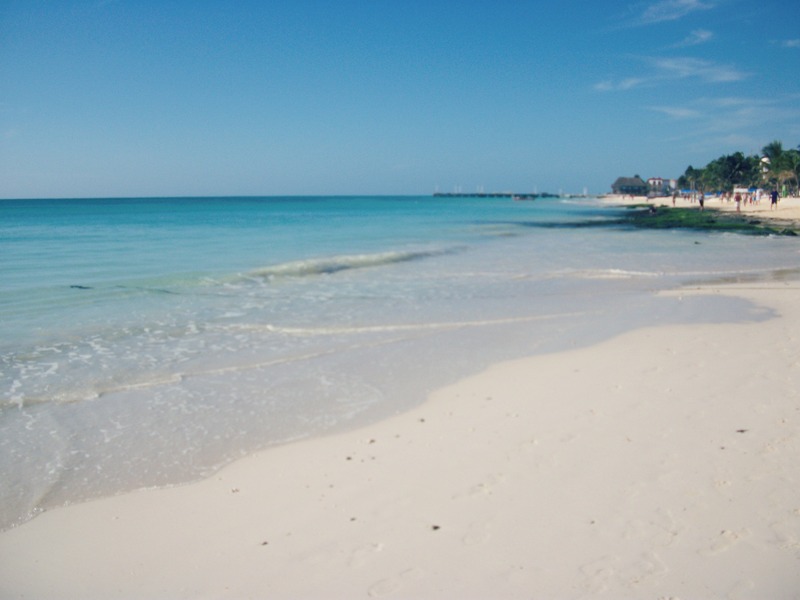 Is where I’m meant to be. But since that can’t happen, on with the fluff! 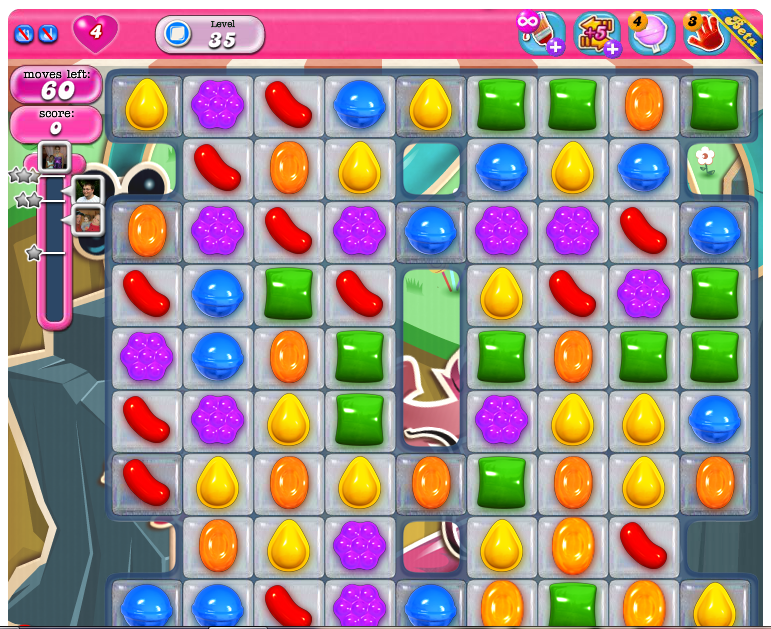 I can’t explain it so I won’t try, but I cannot stop playing Candy Crush Saga right now. Not in MY oven, but did you hear that my favorite blogger is expecting?! Hop on over and send IGE some congrats! 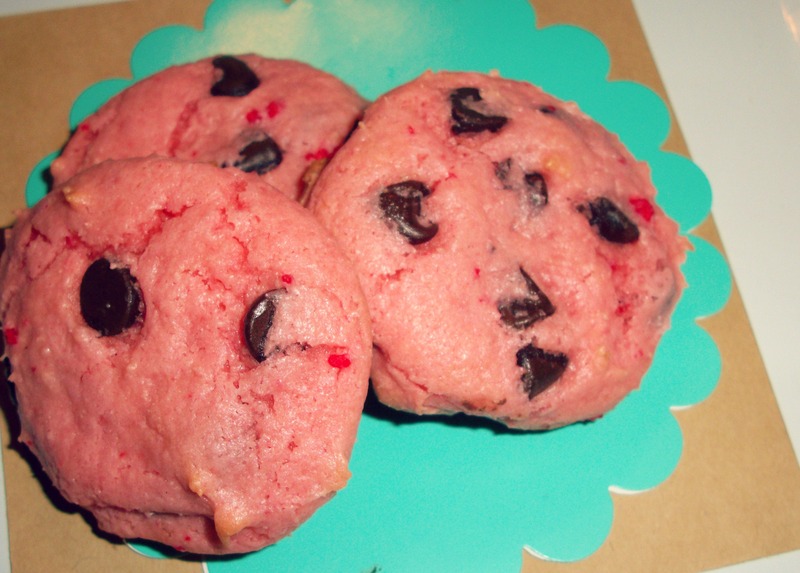 My love for cupcakes will never wane, but lately I’m on a bit of a cookie kick. I made these for Valentine’s Day. And these the second we got back from vacation. Okay, not the second we got back, but the next day. I missed my kitchen!! 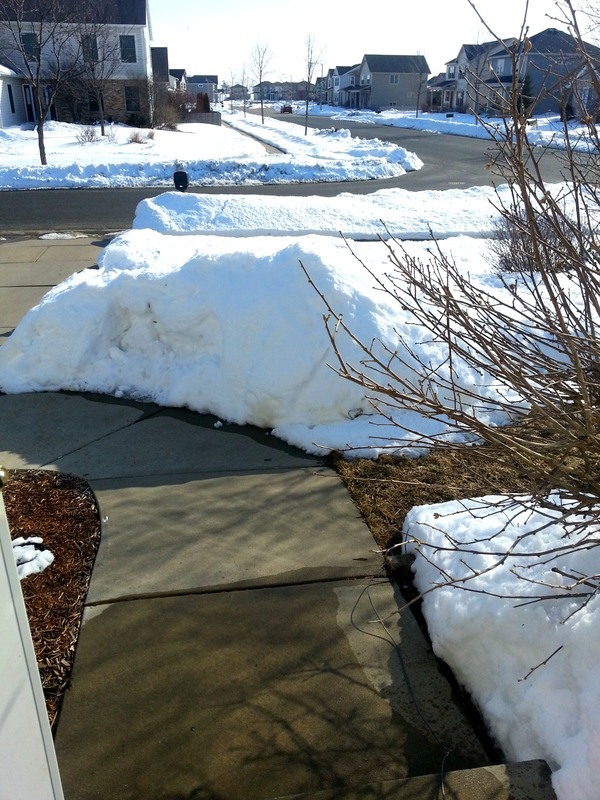 The mounds of snow in our yard are getting some sun today, which is great, and it sounds like we’ll probably be flooding this weekend from the warm temps and melting snow, but dang! That reflection is no joke! And this photo obviously does it not justice. 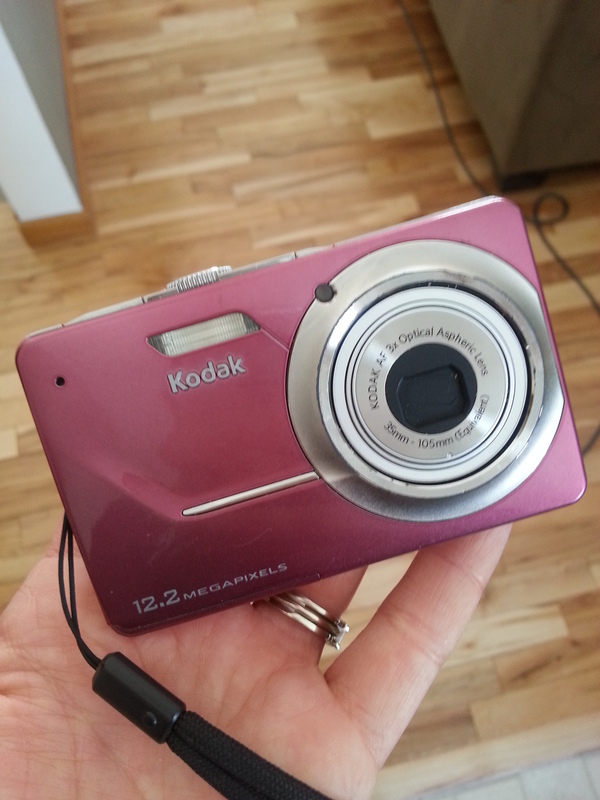 My poor little camera didn’t make it through our trip. Thank goodness for decent camera phones. This is honestly not so sad for me, as I’ve been really wanting to upgrade to a DSLR of some sort. I might just have to treat myself to a new camera with some of our tax return. Suggestions, please! I planned to read Gone Girl while on vacay, but somehow it didn’t make it into my suitcase. 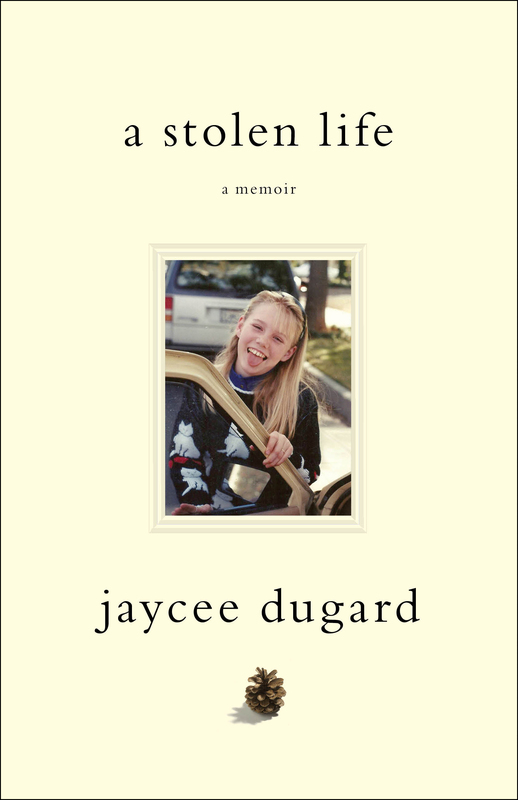 I picked up Jaycee Dugard’s memoir, A Stolen Life, and was hooked on day one. I couldn’t put it down. I remember being so intrigued by her being found alive a few years ago, after her kidnapping 18 years earlier. The book was a quick read, as she had no formal education after age 11, and at times I felt almost guilty for reading it. It was pretty graphic, but mostly from an 11 year old’s naive perspective, but captivating nonetheless. Hoping I’ll get to Gone Girl soon! 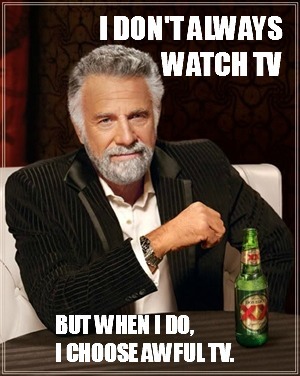 The Dos Equis man knows me so well. That’s all the fluff I’ve got, what kind of fluff is tumbling around in your mind today? 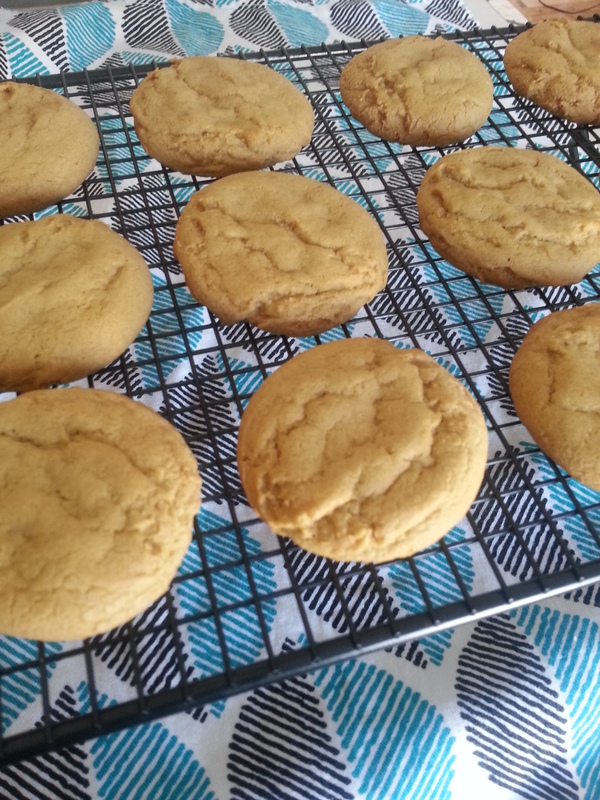 Thanks for trying my cookie recipe & linking up! And of all the RHW’s, the ladies of OC are my fave. Can’t wait for them. I think it’s a couple weeks away before they’re on though.